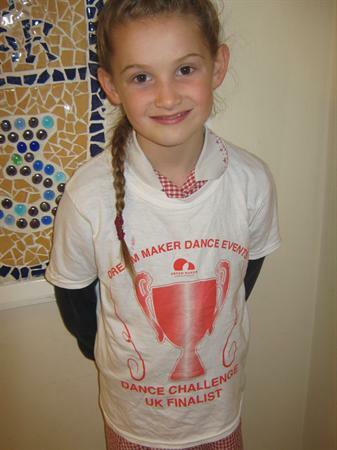 Morgan, Year 3, has got through to the finals of the Dream Maker Dance Events 2016 in Modern, Tap, Ballet and Street. The competition is tomorrow, 12th July. 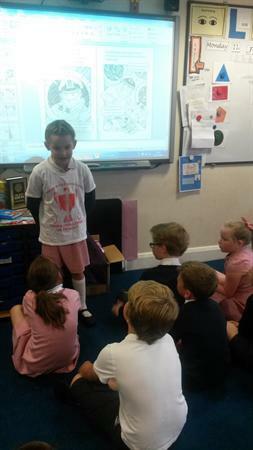 We wish Morgan the very best of luck in all her dances!